Personal Income affects individual giving. When income is up individuals feel more comfortable and increase their giving. The good news is that “real median income in recent months has continued its upward trend.”[iii] However, fiscal wellbeing is also shaped by geography, the neighborhoods we live in and the type of work engaging the people in your congregation. 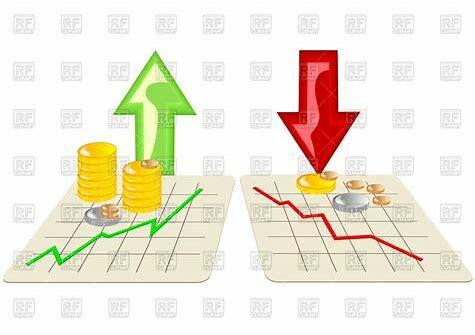 Tax Rate Decreases may discourage giving. Lower tax rates lower the value of deductions while raising the cost of giving. The biggest change in the new tax law is the near doubling of the standard deduction which means that “more than 30 million taxpayers may avoid the hassle of itemizing write-offs as the bigger standard deduction will exceed their qualifying expenses.”[iv] Unknown for 2019 is the effect the new Federal Income Tax will have on giving. The new tax law is unlikely to affect the giving of the committed; it is the less committed and marginal givers who give pause. What’s the take-a-way from all this? First, in appraising the giving potential of your congregation take the time to assess the fiscal status of the different households who contribute to your church. Second, reflect on the way you talk about faith, money and the economic challenges of everyday life from the pulpit. How do you address the heart issues that underlie all giving and all financial programs? 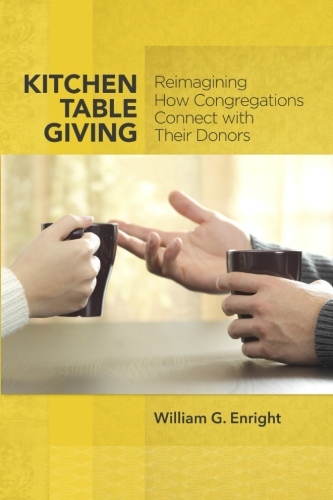 When our Christian faith and our beliefs inform our living something transformative happens, the giving table becomes a place of hearty grace and lavish abundance. Forecasting fundraising is much like forecasting the weather. Weather forecasts are based on collecting quantitative data on the current state of the atmosphere at a given place. The hit and miss nature of weather forecasting reflects the chaotic nature of the atmosphere. When forecasting for fundraising keep an eye on the business page but focus on both the spiritual and the economic status of the individuals sitting in your pews. [i]Forecasting Your Fundraising, Dr. Patrick Rooney, The Fundraising School, IU Lilly Family School of Philanthropy. First Day Podcast, October 8, 2018. [ii]Time.com. Money, Rob Wile, December 19, 2017. [iv]Kiplinger, September 11.2018. Claim these Tax Deductions Even if You Don’t Itemize.